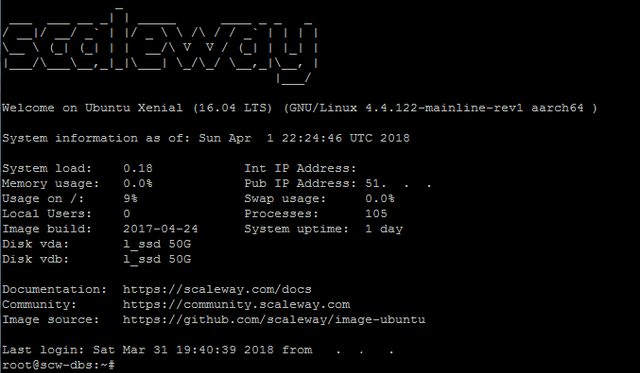 I’ve been using Scaleway for the past 18 months and I must admit, I love hosting my Applications on their Infrastructure. They have expanded rapidly recently, and currently deploying more infrstructure due to the high demand. Scaleway is a Cloud Division of Online.net. They provide Baremetal and Cloud SSD Virtual Servers. Im currently hosting a Docker Swarm Cluster, Blogs, Payara Java Application Servers, Elasticsearch and MongoDB Clusters with them and really happy with the performance and stability of their services. 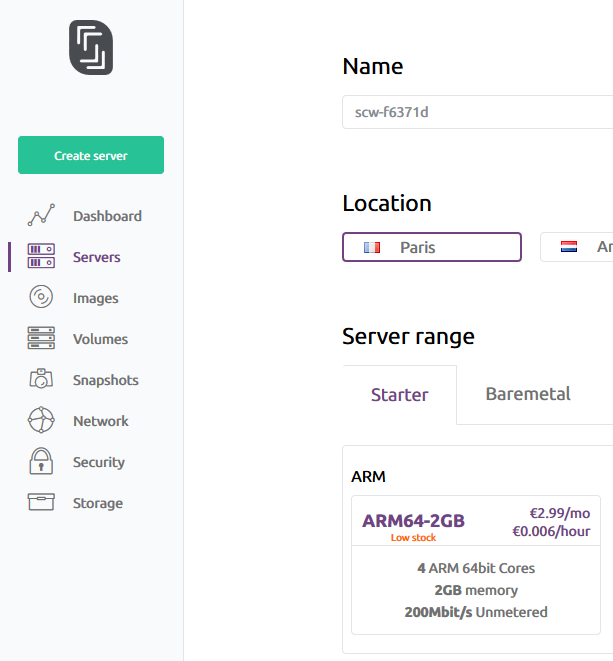 Today I will be deploying MongoDB Server on a ARM64-2GB Instance, which costs you 2.99 Euros per month, absolutely awesome pricing! After we install MongoDB we will setup authentication, and then just a few basic examples on writing and reading from MongoDB.